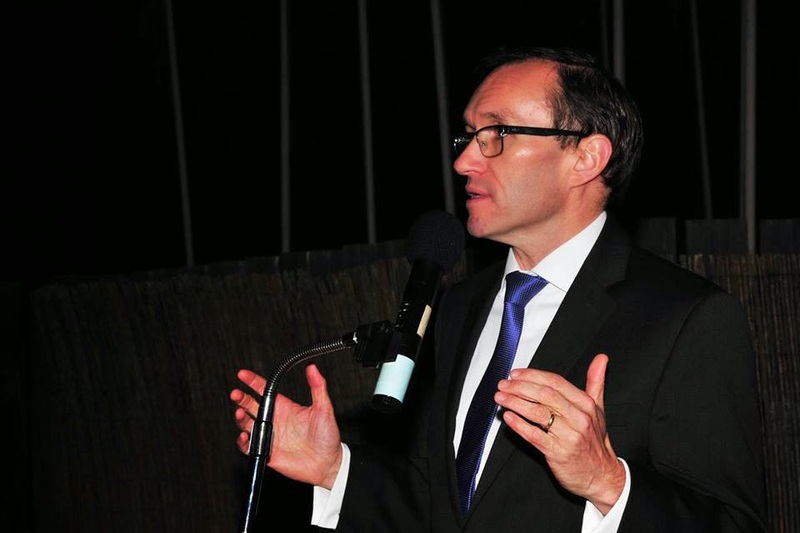 30 March 2015 – The United Nations Special Adviser for Cyprus, Espen Barth Eide, will return to the Mediterranean island on 6 April 2015 to follow up on the encouraging indications received during his last trip regarding a possible resumption of negotiations. “The Special Adviser continues to be optimistic about the prospects for a return to structured, results-oriented negotiations, and looks forward to this visit as an important step towards renewing the momentum in the talks,” said a note released by the Secretary-General’s mission on the island. During his visit, Mr. Eide will meet bilaterally with the Greek Cypriot and Turkish Cypriot leaders to continue discussions on prospects for the resumption of talks in the spring. Together with his Good Offices team, Mr. Eide also plans to meet bilaterally with the Greek Cypriot and Turkish Cypriot negotiators in support of their substantive preparations.